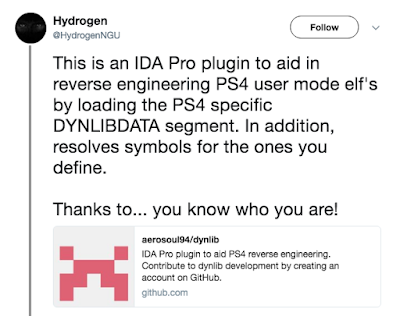 Today developer aerosoul94 has released a new version of DYNLIB IDA Pro Plugin for the Playstation 4. Check out the release notes, changelog and the download link provided below. 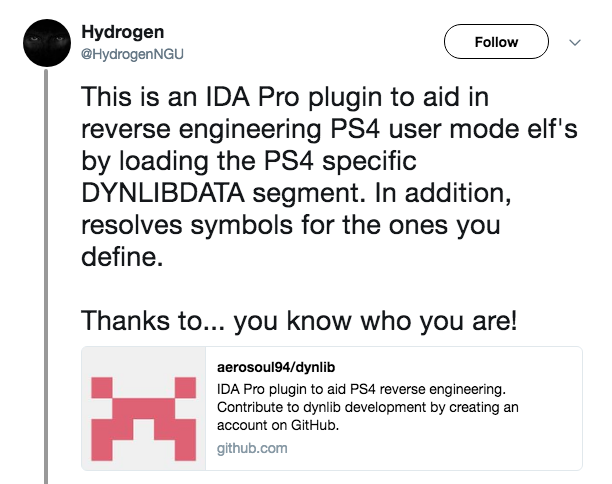 You may need to reconfigure Additional Library Directories and Additional Include Directories to point to the correct path of your IDA SDK installation.